Meet the new "Big Hero 6" from brought from Marvel to Disney. Being born where filmmaking is the family business may give an actor a head start in establishing their careers, but Jake Gyllenhaal does not belong to that category of privileged celebrities. Other than having to pay for his own way through school (before dropping out to dedicate himself to acting) and volunteering at homeless shelters to be taught gratitude for his privileged upbringing, Gyllenhaal's parents were even sometimes prohibitive to the beginnings of his acting career as a child, allowing him to audition but never letting him take the roles, until his early adulthood. Such tough love training may have a larger impact to Gyllenhaal as an actor, as he has displayed maturity in his acting from a young age, enabling him to carry characters with a concealing darkness, or matching with actors and actresses beyond his years and experience. At a relatively young age of 33 this year, when most actors are starting to fit into their niche, Gyllenhaal has already outlived his earlier and smaller successes, grind through the less rewarding but lucrative machinery of the blockbusters, and has most recently been filling up his resume with indie roles that has asked more out of his talents. 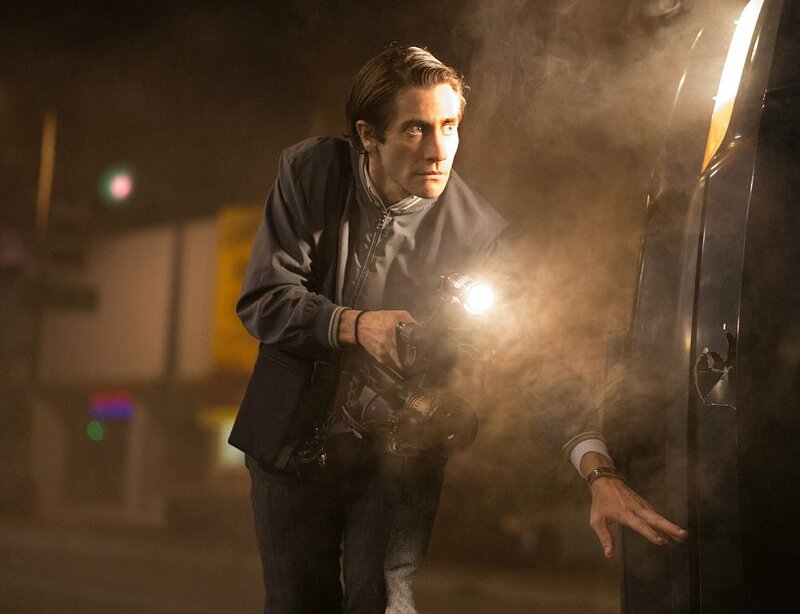 Whether "Nightcrawler" may finally be that name-making role that will be the beginning of Gyllenhaal's new path to put a cap on his acting career, we retrace the five roles that were needed to set him on his way. There are not many actors of his age then (at 21) who could handle a role as dark as Donnie Darko, yet it is the role that would define Gyllenhaal's typecast, if not his career. 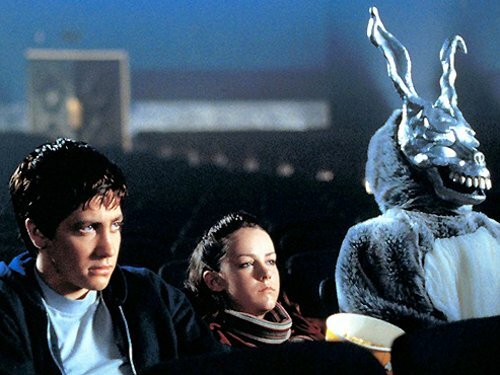 Awakened by a visionary man-sized bunny, teenager Donnie Darko is told when the world is going to end, only to be spared from a grisly death by a freak airplane accident. 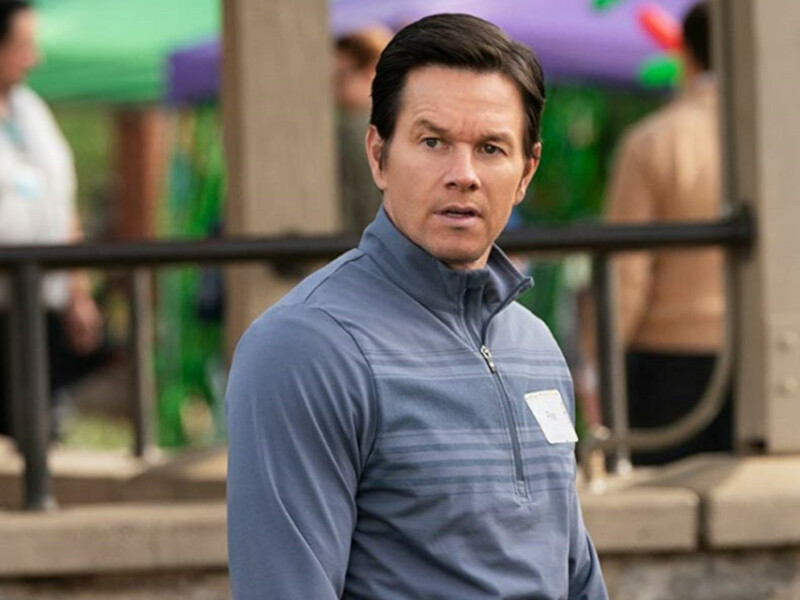 As Donnie continues to be convinced to do the bidding of his imaginary doomsday prophet, he commits nonsensical acts as he tries to find answers for the impending doom. As much as it was difficult to wrap our heads around the twisting ideas of time, tangent universes and Smurf sexuality, it was remarkably easy to embrace Gyllenhaal's performance as Darko; a half-crazed, disturbed, slouching postured and indecently witty youngster. 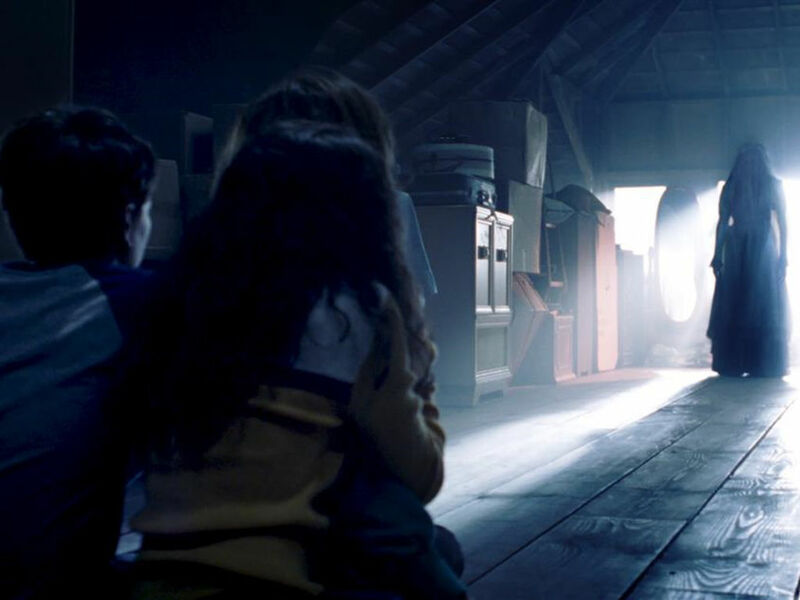 Only in his second major appearance in a feature film, and Gyllenhaal has already managed to make a cult following after him, although it would be years after its release. "Donnie Darko" would have an ironic place in Gyllenhaal's acting career. It was the breakout performance at the early stage of his acting career that shed off what he has done before (from "City Slickers" to "October Sky"), but it would also be the false start to the meteoric rise of Gyllenhaal as some would have prophesised (probably not in bunny suits), if going by the future outings that followed (from "Bubble Boy" to "Moonlight Mile"). Even so, "Donnie Darko" would be the catalyst for Gyllenhaal to be picked to work for even more troubled director David Fincher for a mentionable role in "Zodiac" on this list, if only we had to take it out to make space for other more deserving roles. When Matt Damon was initially offered the lead role for this (before Ang Lee was to direct it), Damon had replied that he had previously done a gay movie and a cowboy movie, so he wasn't intending to follow them up with a gay cowboy movie. While the role Damon had refused would eventually go to the great and late Heath Ledger, it was an equally suitable challenge for Gyllenhaal, who had done neither at this point, to serve as an important backup. Spending a month in a cowboy camp to give him the right rugged sway, Gyllenhaal also had to overcome the barriers of performing kissing scenes with another man, while both were heterosexual and with female partners of their own. Before the cameras started rolling, Gyllenhaal had to practice the kissing scenes with Ledger in rehearsals, but Ledger would still have reportedly nearly broke Gyllenhaal's nose during one such scenes during the shoot. Regardless of how controversial it was at the time, Gyllenhaal's contribution to "Brokeback Mountain" is indispensable to the love epic. "Brokeback Mountain" may yet be Gyllenhaal's most decorated achievement (and we are hoping that will change with "Nightcrawler"). Nominated for the Oscars, Golden Globe and BAFTA, of which he only came back with a win for the third for his supporting role, but for this performance, Gyllenhaal was inducted into the Academy as recognition for his maturity as an actor. If any consolation, Gyllenhaal and Ledger's natural kisses were voted for "Best Kiss" at the 2006 MTV Movie Award. 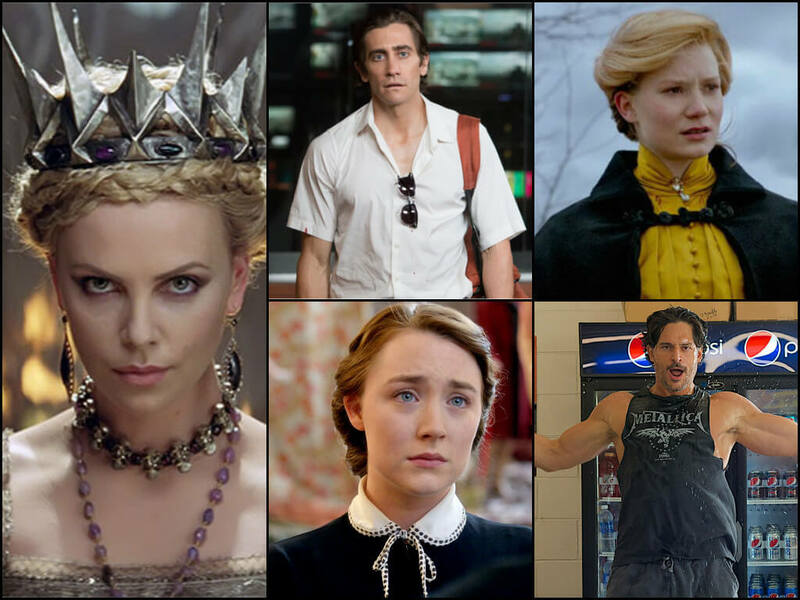 Jake Gyllenhaal is no stranger when it comes to be in the lead of major blockbusters. Even if he did not make into the final cut in the sequel to Sam Raimi's "Spider-Man", or losing the role of the caped crusader to Christian Bale for Christopher Nolan's "Batman Begins", Gyllenhaal did have his share of being in the lead that pulled and loss box office dollars for major studios. 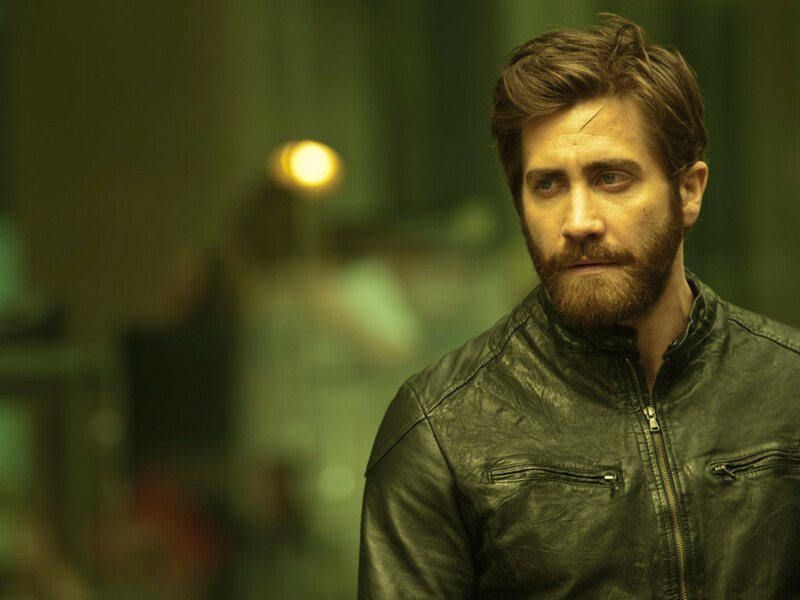 Whether it was the earth-shattering profits raked in when he co-starred in "The Day After Tomorrow", or the blow out that came with the adaptation of "Prince of Persia", the most commercial success we would consider that Gyllenhaal has had to date with a soulless blockbuster is in "Source Code". Being the one who introduced director Duncan Jones to be at the helm, Gyllenhaal was impressed with Jones' "Moon" and had suggested that Jones should take up the helm for this Black List script. The result of which while not necessarily the best he had done by 2011, it is still notable for being the most successful performance he has done for a purely commercial enterprise. In "Source Code", Gyllenhaal is Captain Colter Stevens, a soldier who is implanted into the body of a passenger, through an experimental military device, in a train that has been planted with a bomb. With only 8 minutes to live before the terrorist attack detonates, Colter has explain to his fellow passengers that their lives are in danger, while finding the culprit and disarming the bomb. Every time Colter fails in his mission, he is brought back to the last 8 minutes on an alternative timeline to try again. 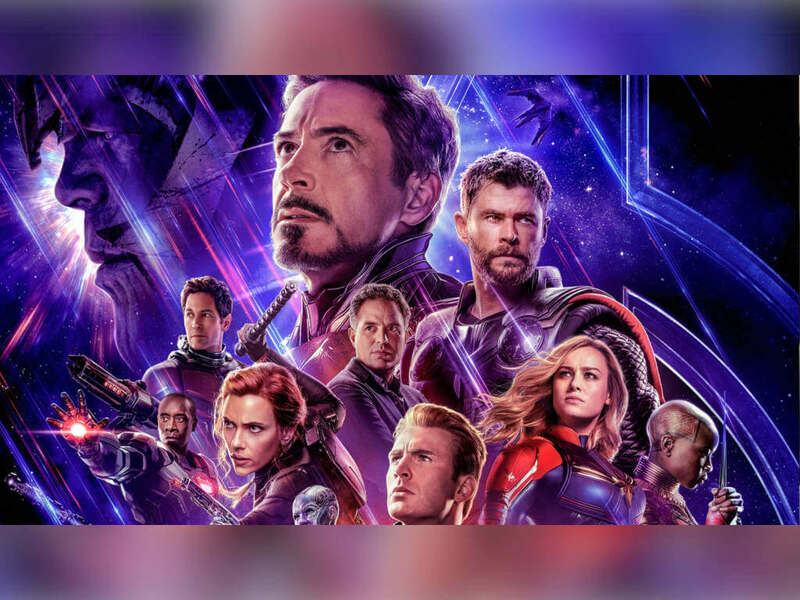 While the time-looping plot runs itself thin as it passes through certain points of urgency, Gyllenhaal still pours in a performance that gives his character heart to be more than just a run-of-the-mill time looping warrior, that might have been done by Tom Cruise in "Edge of Tomorrow". Aside from brewing a loving chemistry with his female co-star Michelle Monaghan, it is the solo scenes like when Colter calls his estranged father (played by Scott Bakula with his memorable line from "Quantum Leap") after learning his real twisted state that further grounds Colter as a character, than a hero. 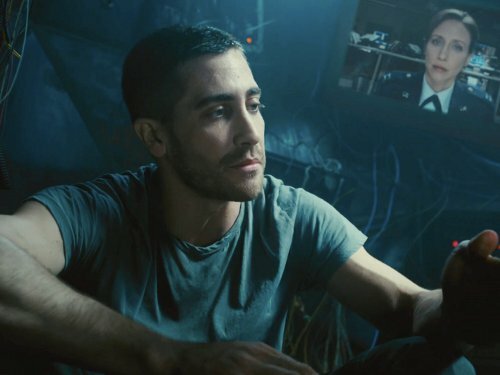 Although the box office returns of "Source Code" would be considered a league away from the financial failure of "Prince of Persia: Sands of Time", we would like to think that Gyllenhaal's performance did help to make five times more than the US$30 million humble budget of the former, which should also be noted as being the turning point for the actor in the years after. If the best roles we've seen of Gyllenhaal thus far have been as the shy introvert that conceals a certain darkness or intense emotion, then Brian Taylor from "End of Watch" would show that Gyllenhaal can do just as well out of that shell; a distinguishing mark of a dedicated actor. Although Gyllenhaal had played as a marine in "Jarhead", Brian Talyor represents a different side of manly characters; fearlessly dutiful and loyal to the force and also fearlessly sensitive and frank to the people he cares for the most. It is the sort of nuanced softness to a hard-edged cop on the streets that Gyllenhaal has from within. Alongside with his partner played by Michael Pena who equally gives a breakout performance, it makes the duo's mostly improvised banter, with words picked up from the police lingo, both enjoyable and endearing while they goof on the wheel, but snaps into seriousness when there is a crime happening. The brotherly relationship was not something that came naturally for both either, as they had to bond over the course of months of intensive training with enforcement agencies as well as following ride-alongs with them, where Gyllenhaal witnessed a real murder resulting from a drug bust on his first occasion. All of that pays off when the willingness to sacrifice for the camaraderie in the line of duty and fraternity between them is well shown in the final product, and there isn't much more that needs to be said about the powerful Gyllenhaal sinks into his performance when he mumbles the simple words for the resonating eulogy in the closing scene. 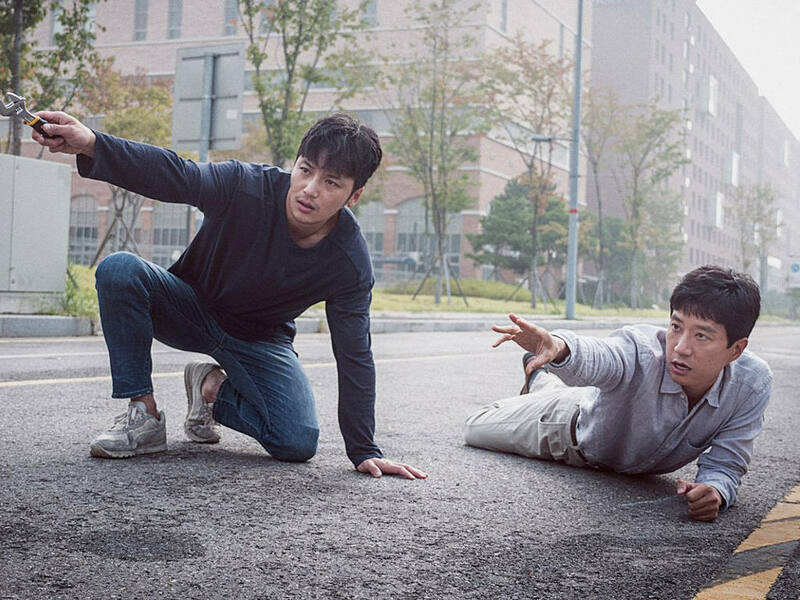 When two girls mysteriously disappear from a suburban neighbourhood, detective Loki is called in not only to find where the missing girls have been hidden, but who is the real kidnapped even though the mentally damaged man was among his first suspects. 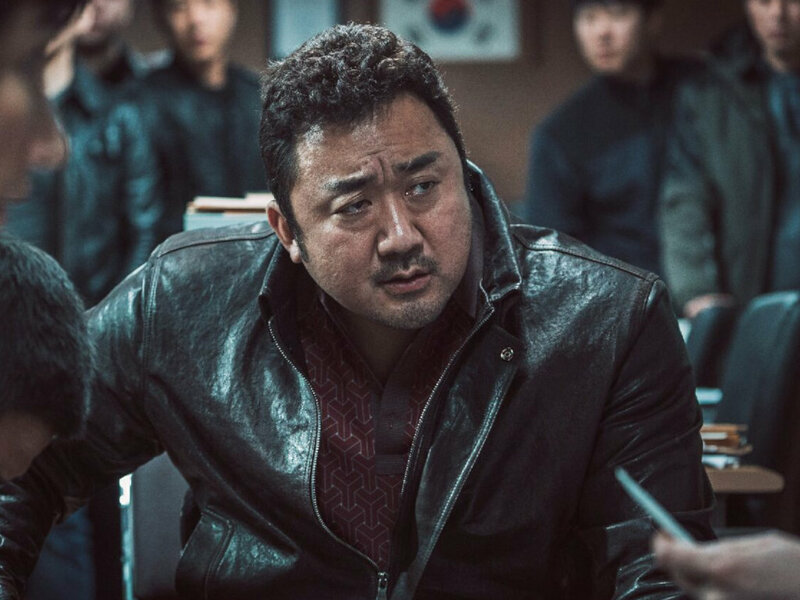 In some way, Detective Loki is a weird combination of his role from "Zodiac" and "End of Watch", a balancing act between obsessive madness and disciplined violence. While Hugh Jackman's wrathful father is out chasing the demon that has kidnapped his daughter, Gyllenhaal's Loki stands out for having demons of his own, as he looks just about to break his head and his suspect's to crack the case that could undo his perfect record. 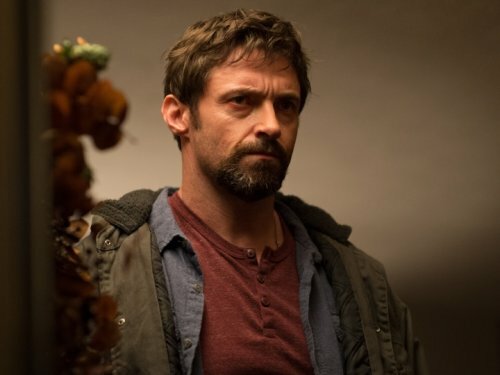 Many would remember Jackman as the highlight in the performance department, but Gyllenhaal's cannot be discounted, if not more subtle, for the mannerisms adopted by Gyllenhaal during the investigation. 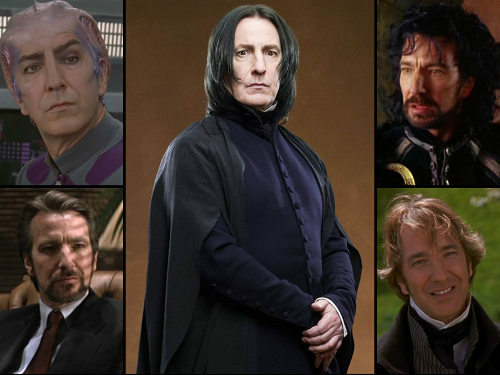 It could have been easy to miss the nervous tics that he does almost subconsciously, which just adds to how much in-character he is. Director Denis Villeneuve might have brought something out of Gyllenhaal for the role that used some practice in Villeneuve's "Enemy", which is also another showcase worth mentioning of Gyllenhaal doing the double balancing act. "End Of Watch" ends "Retribution"